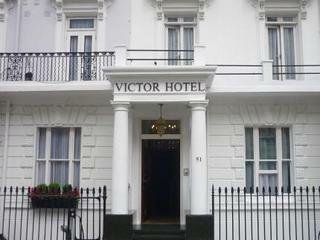 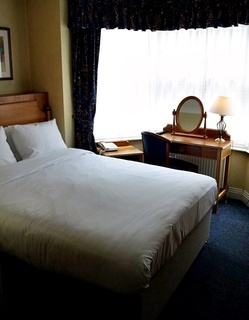 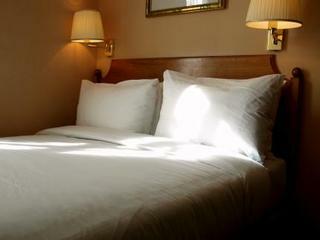 This hotel enjoys a prime setting in London, lying just 800 metres away from London Victoria Station. 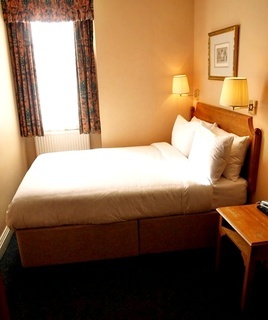 Guests will find themselves less than 2 km away from Buckingham Palace. 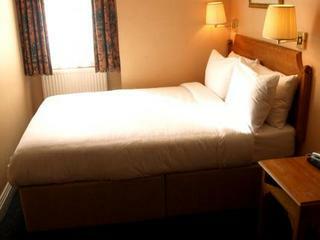 Surrounded by a wealth of intriguing attractions, this hotel is perfect for every type of traveller. 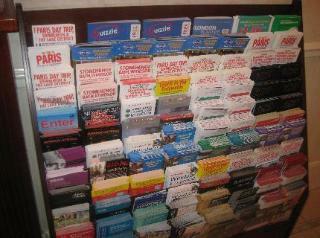 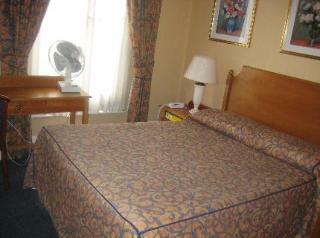 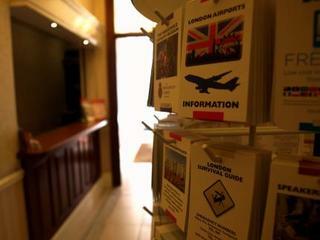 The hotel is located within easy access of a host of shopping, dining and entertainment venues. 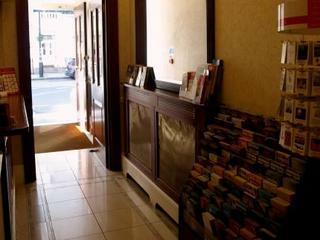 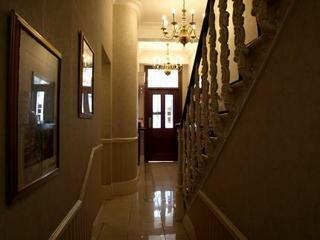 Pimlico London Underground Station is located just a 5 minutes' walking distance away. 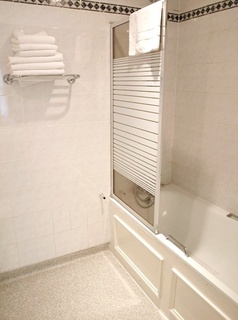 This charming Georgian house hotel comprises classically-designed guest rooms, which are equipped with modern amenities. 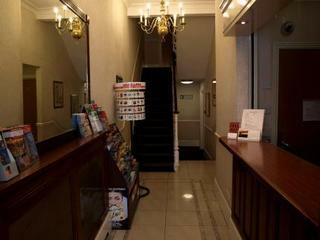 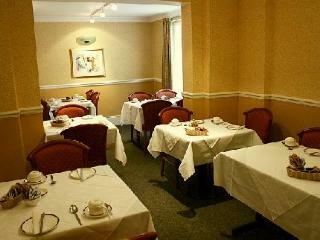 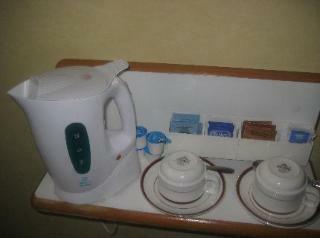 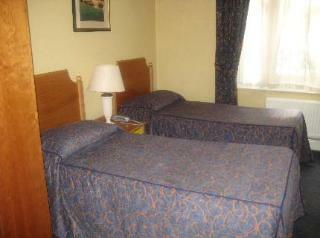 Guests will appreciate the excellent service that the hotel has to offer.